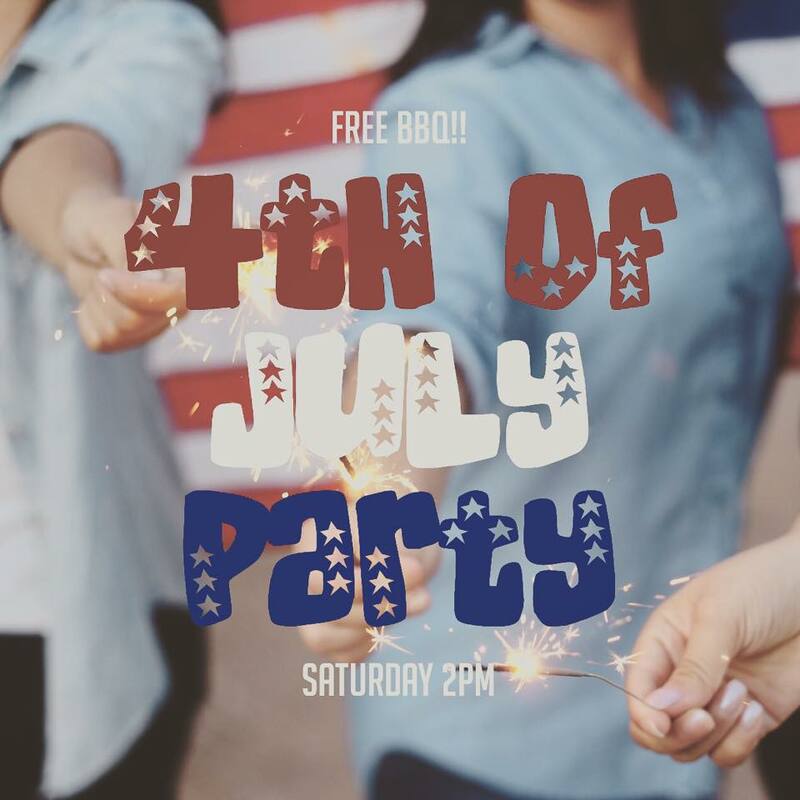 FREE BBQ on the 4th of July! Where are the most recent event posts? 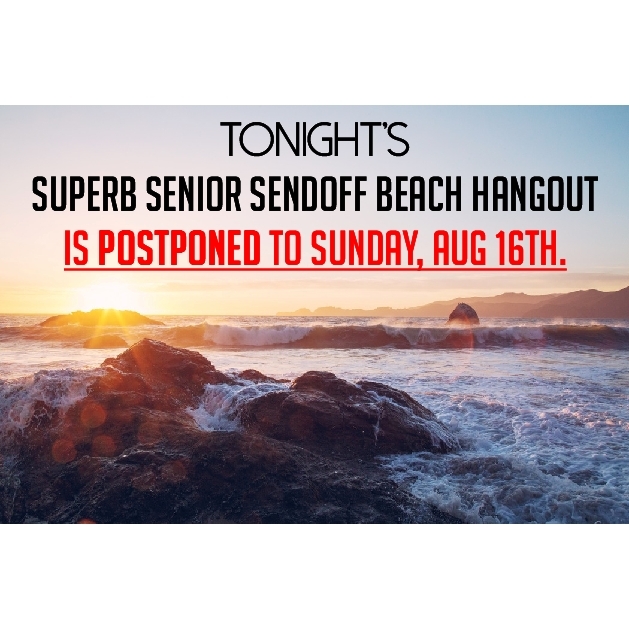 Impact High School Youth Group is for teens grades 9-12 and is a ministry of Calvary Chapel Old Bridge in New Jersey.